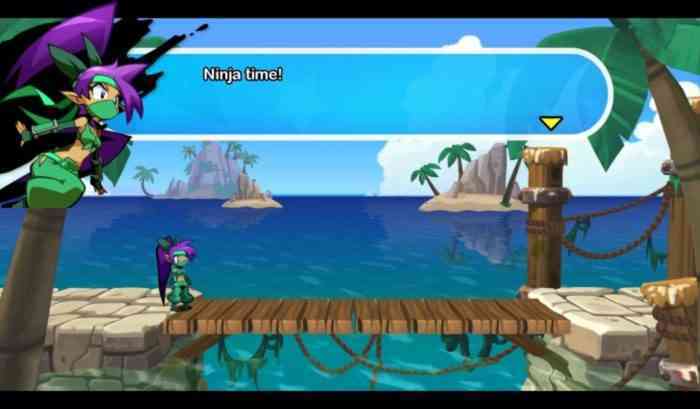 Shantae: Half-Genie Hero is an attempt at bringing back the classic platforming style of my youth. Games like Super Mario World, Sonic The Hedgehog, and even the Mega Man series are all emulated in this game, the action performed by a cute half-genie who whips her hair and wiggles her hips to transform. The game does do a great job of bringing the old platforming style to the modern era. Unfortunately, it also leans a little too heavily on it, rarely offering anything new. There’s a nostalgia factor in Shantae: Half-Genie Hero that definitely gives it appeal despite a few shortcomings, and the upbeat and light atmosphere give it a charm few other games can pull off. 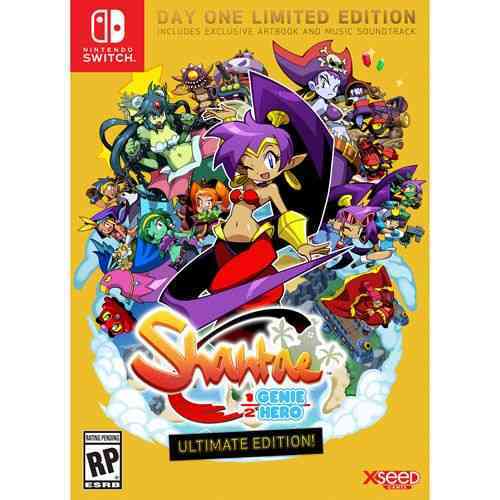 Shantae: Half-Genie Hero puts me in control of the titular Shantae, a half-genie heroine (which is what the game should have been called) charged with protecting a coastal city from danger. That’s about all the story I needed to know, even with cutscenes throughout the game. It’s the platforming that the game’s true bread and butter, and luckily it’s a solid system that functions well. Controlling Shantae in these levels feels very comfortable. She runs and jumps at a manageable speed that never feels out of control. Her hair whips are straight-forward (literally, she can only attack straight ahead). Jumping is easy and doesn’t feel too unruly. The one original mechanic, dancing to transform, quickly became integrated in my offense. 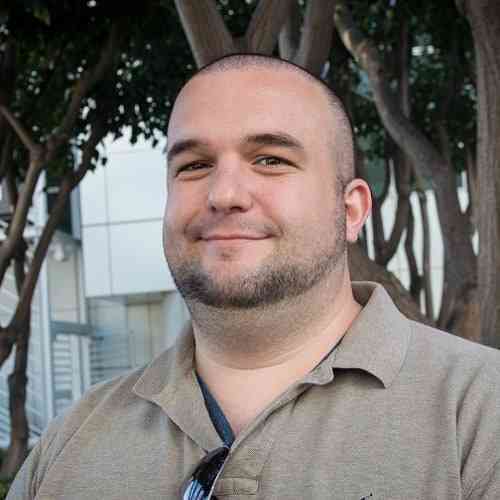 The button layout is natural and comfortable as well, so controlling the game is not a chore. It did not take long to feel comfortable with Shantae, which is always a good sign for a retro-style platformer. What does bother me is Shantae being an amalgamation of old retro mechanics. It’s a Frankenstein’s monster of nostalgia, different mechanics of yesteryear coming back to play now. The hair whip attack functions very much like Richter’s whip in the original Castlevania. The level design borrows from other platformers, like Sonic the Hedgehog’s Labyrinth Zone and its massive vertical space. One sequence had me sliding through an obstacle course that required timely jumps in order to pass through. While it wasn’t the Battletoads hovercraft level it did remind me of Mega Man 8’s Frost Man snowboard level…and for those that don’t know, that is not something I’d want to be compared to if I made a game. Boss fights are a different story, as I found each one to be challenging and fun. The first fight in the game sees me face off against a massive Tinkerslug, its full name’s initials spelling out the words “Poop Toot.” In order to win I have to ring a bell to spawn an explosive barrel above me, then climb chains Donkey Kong Jr style (once again borrowing ideas from other titles) to the barrel and hit it at the slug. This boss fills up 3/4ths of the screen, giving me a limited space to work with. However it never feels too overwhelming, and I always feel like I can win. Sometimes the jumps from chain to chain aren’t fluid though, I would have really liked some sort of DK JR reaching mechanic considering how much this game borrows from other games, but it doesn’t take too long to figure out. The name “Poop Toot” speaks to Shantae’s funny and light approach, which comes out both in jokes like this and the game’s presentation. The soundtrack is incredible, hitting some of those traditional “genie sounds” while not sounding like it’s mocking that sound. The visuals are out of this world, a living and breathing cartoon playing itself out on the small Switch screen. This is one of the most colorful and vibrant games I’ve played in a while, particularly on that small screen. I truly enjoyed stepping into the game for the first time every time thanks to its look. 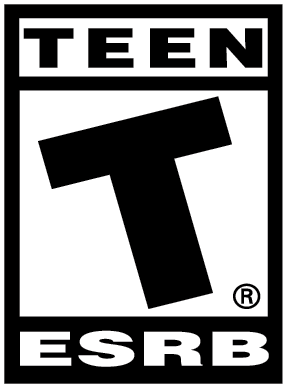 Outside of standard play the game packs in a few extra modes, letting experience the game in different ways. My favorite of these is the Officer Mode, which turns Shantae into Mighty Switch Force’s heroine Patricia Wagon (think Mega Man) with an arm cannon blaster and some special jumps. Playing as Shantae’s arch-nemesis Risky Boots is cool, even if it’s in the same levels over and over again. Repetition is Half-Genie Hero’s biggest weakness, but that weakness gets exacerbated here. If I’m going to be able to play as Shantae like she’s straight out of Mega Man, then give me some new Mega Man inspired obstacles to tackle, don’t just throw me back into the same game as before. 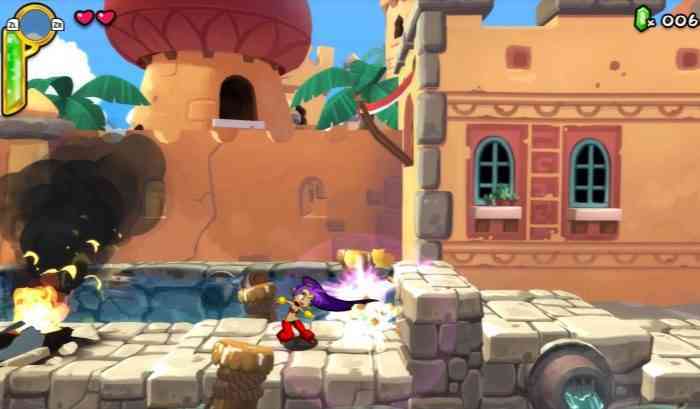 Shantae: Half-Genie Hero is an easy-going platformer with a lot going for it. There’s a ton of content to see even if the game recycles most of its content. The different play modes offer some variety and replayability though, which softens the blow. There’s definitely a Frankenstein’s Half-Genie of ideas at play here though; as much as the game does right none of it is original or groundbreaking. Still, I did enjoy playing through it a whole lot, its light and fanciful approach offering a nice break than some of the heavier games of late. Shantae: Half-Genie Hero is more than the sum of its parts, but I just wish a few of those parts were original concepts.